There are a lot of moving parts to growing a financially successful Amazon sales channel. While most anyone can sell on Amazon, selling profitably is a completely different ball game. Regardless of what you sell, whether your business is big or small, there are common characteristics that are shared by financially solid Amazon sellers. Today, I want to share 8 traits of a financially successful Amazon seller with you. 1. They know their numbers. Financially successful Amazon business owners review their P&L (profit & loss) report each month. Knowing your expenses, controlling your expenses, and knowing your bottom line profit every month is key to building a solid, profitable business. They know what their gross sales are, but more importantly, they know what their net profit is. 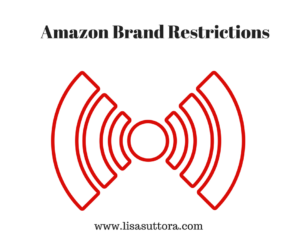 There are many Amazon sellers out there who are barely breaking even or, are losing money each month. Successful Amazon sellers calculate all COGS (cost of goods sold). They know which products are profitable and which aren’t. If you’re not including all your product costs (not just inventory costs and Amazon fees) when sourcing your products, you’re not making as much money as you think (in fact you’re likely losing money). 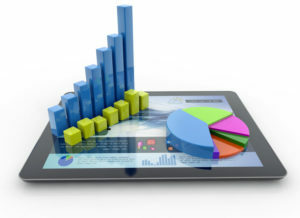 They make informed business decisions based on results. They don’t wing it. 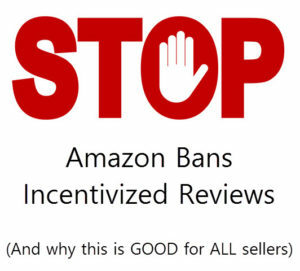 Amazon Bans Incentivized Reviews Effective Immediately! Major news from Amazon today. Effective immediately Amazon has banned ALL incentivized reviews. Click here for the Amazon announcement. I’ve been predicting this would happen for the past two years. I suspected it would happen before Q4 2016. It finally has and it’s a good thing. I’ve had a lot of people ask about the Inventory Health Report and how it plays a part in identifying rejected ASINs. Below is a complete explanation of what this report DOES and DOESN’T do, and how it plays into the rejected ASIN issue. 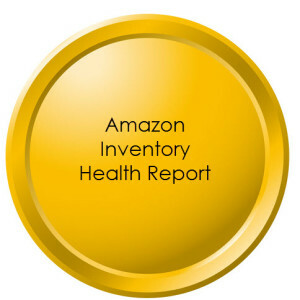 Amazon has added a new field in the Inventory Health Report called “ASIN Limit” (you’ll find this report under the Reports Tab in Seller Central). 1. 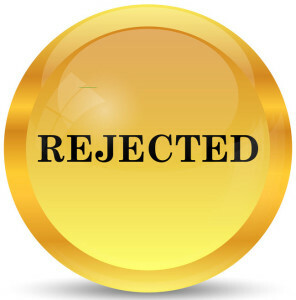 Currently Rejected ASINs: So far, in not one case, has the ASIN Limit report listed an ASIN that was rejected in a merchant’s shipment this week. NOTE: If you’ve had an ASIN rejected that WAS on the ASIN Limit list, please post below.